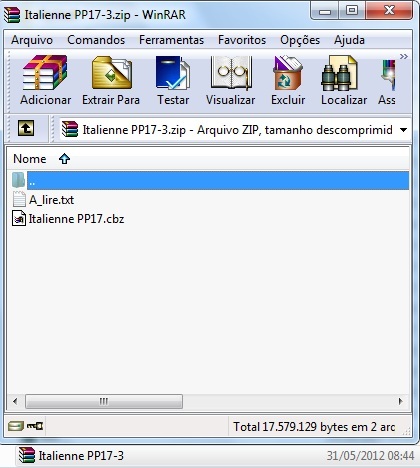 Just click the link above, and you will see this: Italienne PP17.ctg - Format *. Cbz encrypted. This book cant be open in ctg cuz Format *.cbz crypté. XsupremeX wrote: This book cant be open in ctg cuz Format *.cbz crypté.